It’s not all fun and games at Gear Test Week. 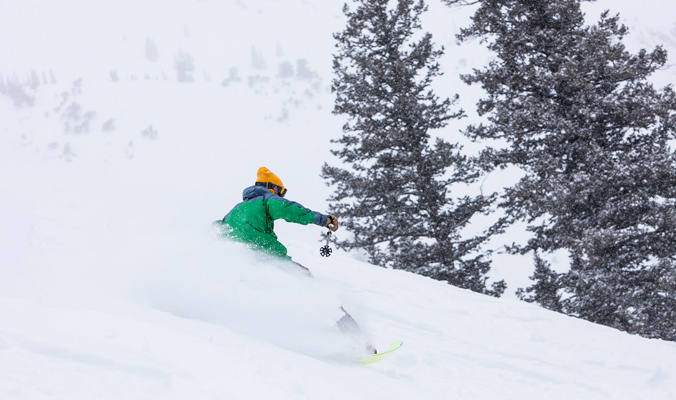 Our 43 testers—32 skiers and 11 splitboarders—hit the slopes at Utah’s Powder Mountain with the dawn’s early light and don’t go to bed ’til the day’s reviews are complete. 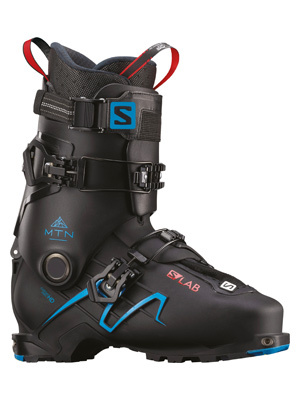 From carving smooth powder turns to busting through crud and shredding corduroy, each tester aims to test eight products per day, a task that provided us with more than 1,100 individual reviews to craft the 2019 Gear Guide, available now and packed with tester feedback. From the 236 products we ran up and down the mountain, each tester nominated their personal favorites. Here are their picks and profiles, so you know who’s doing the dirty work and what they liked best. AGE 29, 5 FEET 9 INCHES, 155 LBS. 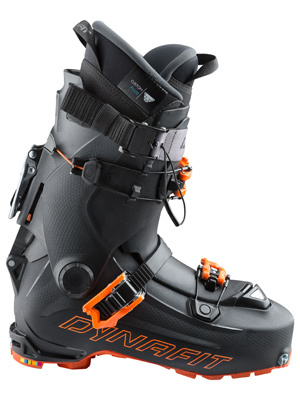 $799 – dynafit.com | SIZES (mondo): 25.5-30.5 | LAST (mm): 102 | WEIGHT/PAIR: 6.4 lbs.